ENTRA, short for Ewanrigg and Netherton Tenant’s and Resident’s Association, is a group of volunteers prepared to give up their time own to make the estate a happier and safer place to live. An earlier version existed over fifty years but had lain dormant for some time until, inspired by Colette Small of Home Group, local residents called a general meeting and the new version was born in July 2010. 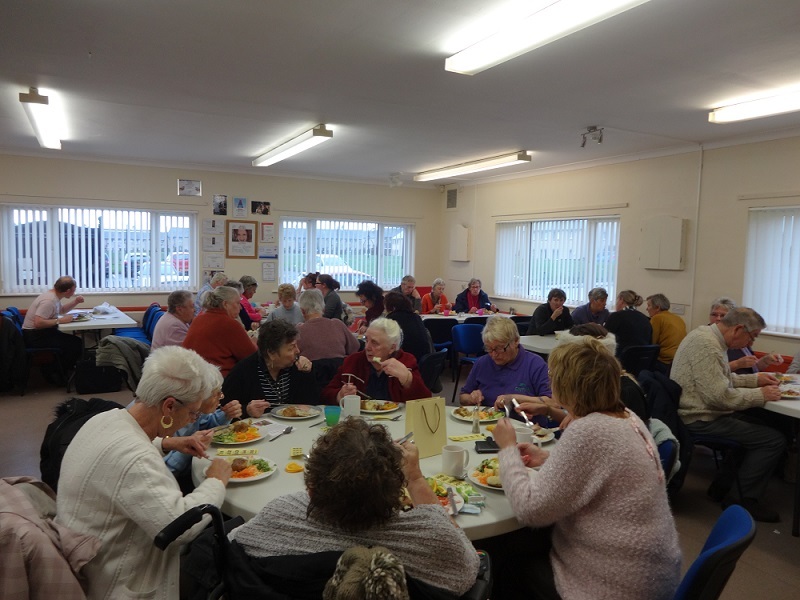 Supported by funding from Awards for All, Cumbria Community Foundation, Neighbourhood Forum and other smaller funders together with the continued support of Home Group, ENTRA’s success has been amazing. Several awards and taking on the lease of the community centre from Home have established ENTRA as a leading community group in the area and enabled them to create activities and organise events for all ages. A relationship formed with Rosehill Theatre through their On the Road programme has seen international artists such as classical pianist Phillip Dyson and Scottish tenor Nicky Spence perform in the centre and actress Julie Hesomondhaigh, better known as Hayley Cropper in Coronation Street, performed the Royal Exchange play “Black Roses” to a sell out audience. 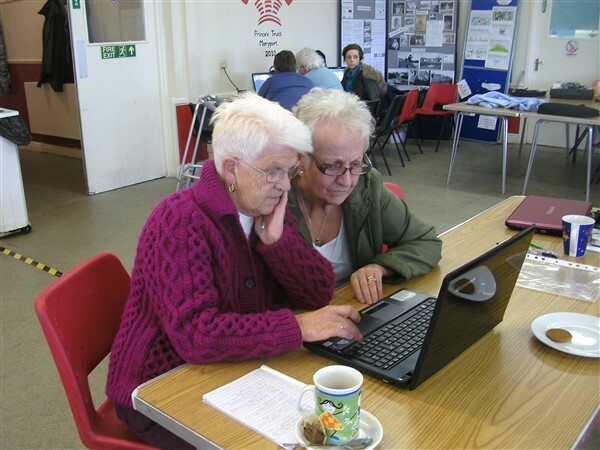 Many other community organisations including MIND, Age UK, the WEA, Arts out West and CAB have also taken advantage of ENTRA’s ability to bring large groups of residents together in the centre to promote their services. ENTRA Community Centre shared a photo. ENTRA Community Centre shared a post.